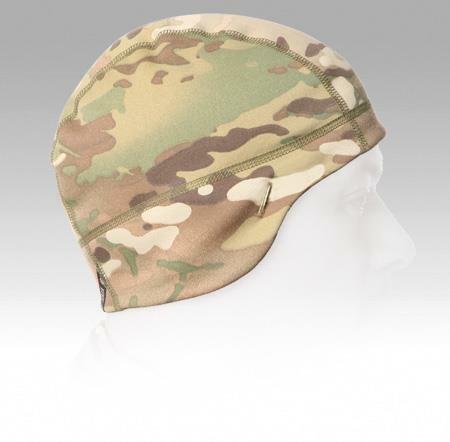 The SkullCap™ is a fitted, 3-panel cap, cut for maximum coverage and situational awareness. 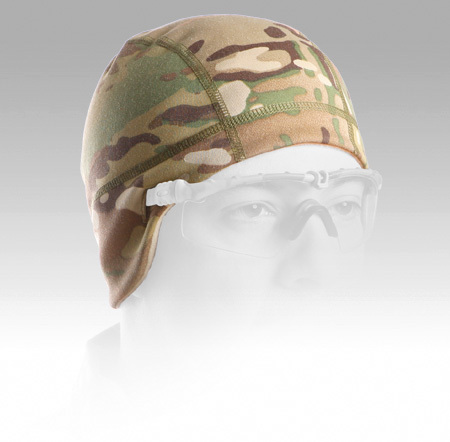 It keeps your ears warm and doesn’t block your peripheral vision. 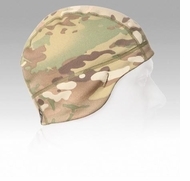 Made from a custom fabric that allows MultiCam® to be printed directly onto the fleece, this mid-weight Polyester/Spandex blend blocks wind and retains warmth while stretching to comfortably fit most heads. Light enough to fit under a helmet but warm enough to be worn alone.